Own a piece of European history when you purchase a random year 20 Swiss Francs Gold Coin from our online store today. Switzerland gold Francs are well known throughout Europe for both their attractive design and representation of late 19th century history. 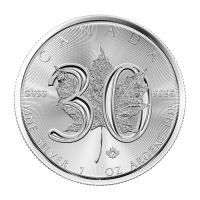 The Obverse depicts Fritz Landry's representation of what has become a national symbol of Switzerland. 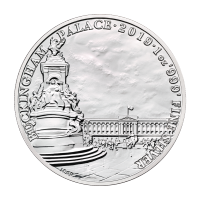 The reverse boasts the infamous Swiss shield with branches of oak leaves in the background of it, imminently preceding and followed by the "20 FR" denominational value and footed with the year of issue. 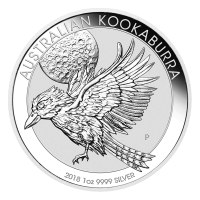 With a unique weight of 0.1867 Troy oz of 0.900 pure gold makes this both an affordable and unique purchasing experience. Get yours today and build your wealth in ounces. 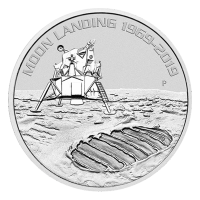 Due to the age of the coin, they coin you receive will be in "circulated" or "used" condition. 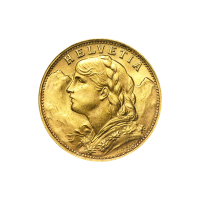 Obverse A Swiss female who grew to become a national symbol of Switzerland. Reverse The Swiss shield encircled by leaves followed by the date at the foot of the coin. A Swiss female who grew to become a national symbol of Switzerland. The Swiss shield encircled by leaves followed by the date at the foot of the coin. Random Year 20 Swiss Francs Gold Coin Own a piece of European history when you purchase a random year 20 Swiss Francs Gold Coin from our online store today. Switzerland gold Francs are well known throughout Europe for both their attractive design and representation of late 19th century history. 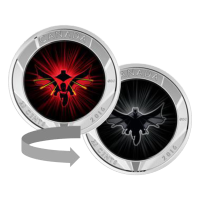 The Obverse depicts Fritz Landry's representation of what has become a national symbol of Switzerland. 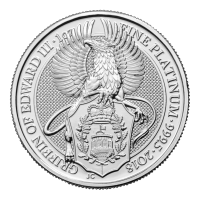 The reverse boasts the infamous Swiss shield with branches of oak leaves in the background of it, imminently preceding and followed by the "20 FR" denominational value and footed with the year of issue. 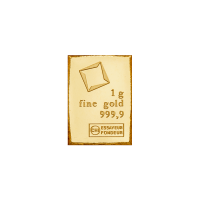 With a unique weight of 0.1867 Troy oz of 0.900 pure gold makes this both an affordable and unique purchasing experience. Get yours today and build your wealth in ounces.